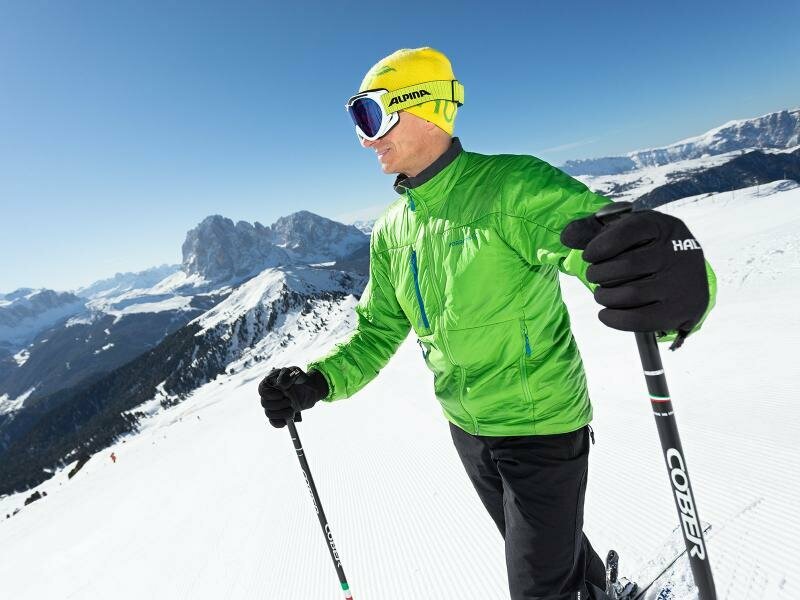 Infinite pleasures for winter sports enthusiast beyond compare can be experienced in the Val Gardena valley, in the heart of the Dolomites, that wrote ski history. 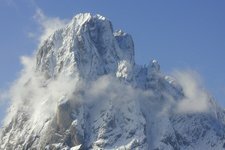 In the Val Gardena, not only ski history, but also film history was written. 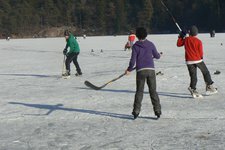 On the one hand, winter sports champions such as Isolde Kostner, Peter Runggaldier and Carolina Kostner were born in this place. 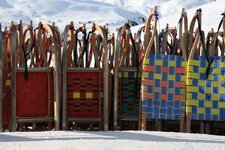 A highly particular experience for skiers is the Sellaronda, a ski circuit that takes you on skis round the Sella mountain massif in one day only. 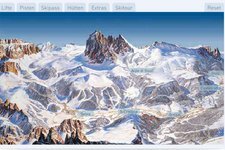 Enough superlatives, let’s have a closer look at this fascinating Dolomite valley. 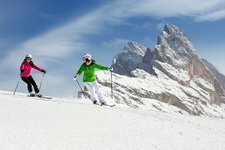 Where to find skiing areas and winter sports opportunities in the Val Gardena valley. 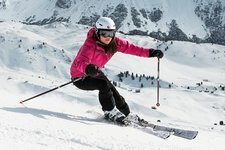 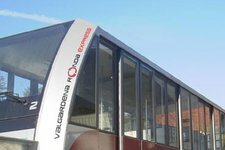 About ski buses and railway connections, 7-day tickets and where to buy them. 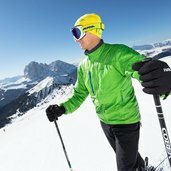 An overview of the cross-country ski runs in the snow-covered Val Gardena valley. 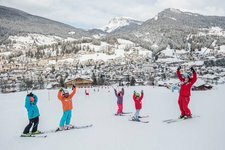 Tobogganing in the Val Gardena valley is an activity for family holidays. 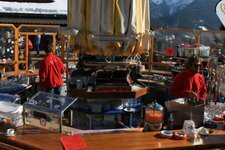 A sport dating back to the turn of the century in the Val Gardena valley. 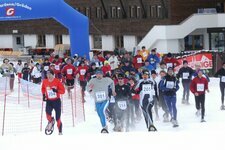 A very popular snow shoeing race on Mount Pana in the environs of S. Christina. 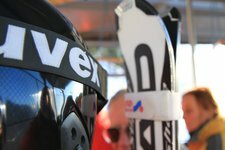 About the Super G and Downhill World Cup, the Saslong run and a new special highlight.